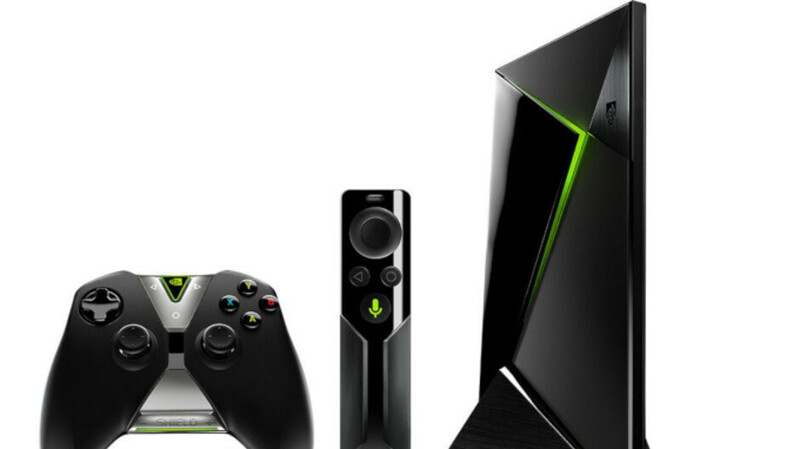 NVIDIA's Shield TV is definitely a great entertainment device that anyone who's interested in playing mobile games or watch 4K content should take into consideration. The Android TV box costs less than $200 and has been part of many sales since its market launch. Borderlands 2 (75% off), Borderlands: The Pre-Sequel! (75% off), Ticket to Ride (60% off), Alto’s Adventure TV (50% off), Teslagrad (58% off), Riptide GP: Renegade (66% off), This War of Mine (50% off), Oddworld: New ‘n’ Tasty! (50% off), The Talos Principle (50% off), Death Road to Canada (50% off), Riven: The Sequel To Myst (50% off), Hotline Miami 1 (50% off), and Hotline Miami 2 (50% off). It's quite possible that some of these deals might depend on region, so they may not show up in some countries or the discount may be slightly different.